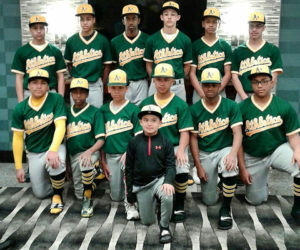 The April 28-30 weekend was a busy one for the National Youth Baseball Championships, as five qualifiers were held nationwide with 22 teams earning paid berths into this summer’s finals. 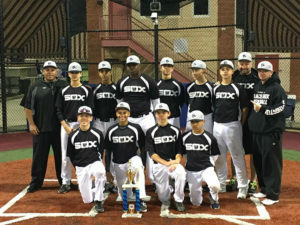 Qualifiers were held in Nevada, Michigan, South Carolina, New York and Connecticut with a combined 200 teams. 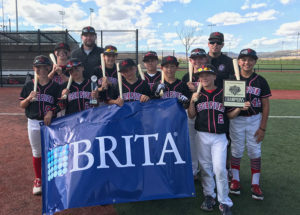 All World Baseball hosted the NYBC Nevada Qualifier at the Golden Eagle Sports Complex in Reno. Game Day USA ran the Great Lakes Qualifier at Art Van Sports Complex in Grand Rapids, Michigan. First-time NYBC partner Top Gun Sports hosted the Southeast Qualifier at the North Myrtle Beach Sports Complex in North Myrtle Beach, South Carolina. 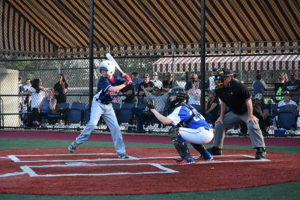 Another first-time NYBC partner Super East Tournaments hosted their qualifier in Hartford, Connecticut, and Baseball Heaven, site of the 2017 NYBC, hosted a 13U-14U qualifier. 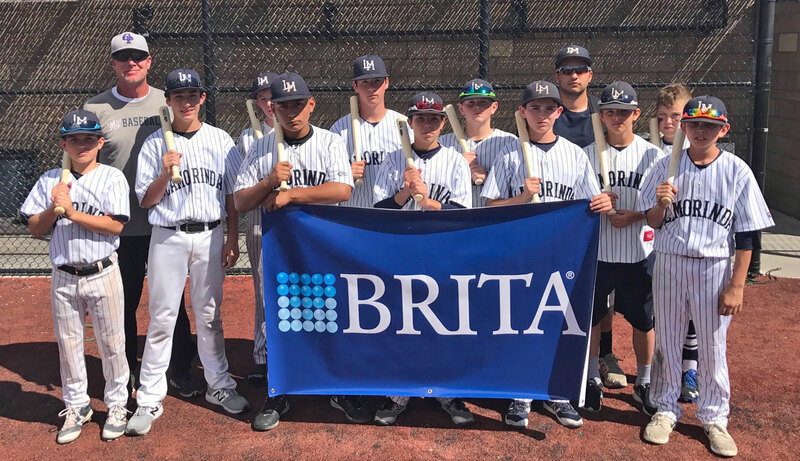 The National Youth Baseball Championships powered by Brita will celebrate its 10th anniversary in 2017 as travel baseball teams from around the country will meet on July 24-30 at Baseball Heaven in Yaphank, N.Y.
Steel Sports is teaming up with top tournament organizations and venues on 18 qualifiers spread around the United States from January-June. All World Baseball, Baseball Heaven, Game Day USA, The Baseball Legends, Travel Sports Baseball and Xtreme Diamond Sports will operate qualifiers nationwide. With the inclusion of first class venues in Louisiana’s Cypress Mounds Baseball Complex, Iowa’s All-Star Ballpark Heaven and Missouri’s Ballparks of America on the qualifier schedule, the NYBC will feature events in 12 states, the most in its 10-year history. CBS Sports Network will nationally televise 12 games during NYBC’s championship week, and MLB.com will live stream all 12 broadcasts online. 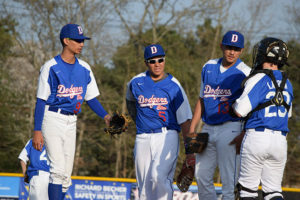 The week will also feature an opening ceremonies, a televised 12U All-Star Game, appearances from Major League Baseball celebrities and a festival throughout the week to commemorate the 10th anniversary. NYBC qualifying begins on Martin Luther King Jr. weekend (Jan. 14-16) with events in Arizona, California and Florida. Additional qualifiers will be held later in the year in Illinois, Iowa, Louisiana, Michigan, Missouri, Nevada, New Mexico, New York and Texas. Click to see the full list of 2017 NYBC Qualifiers! 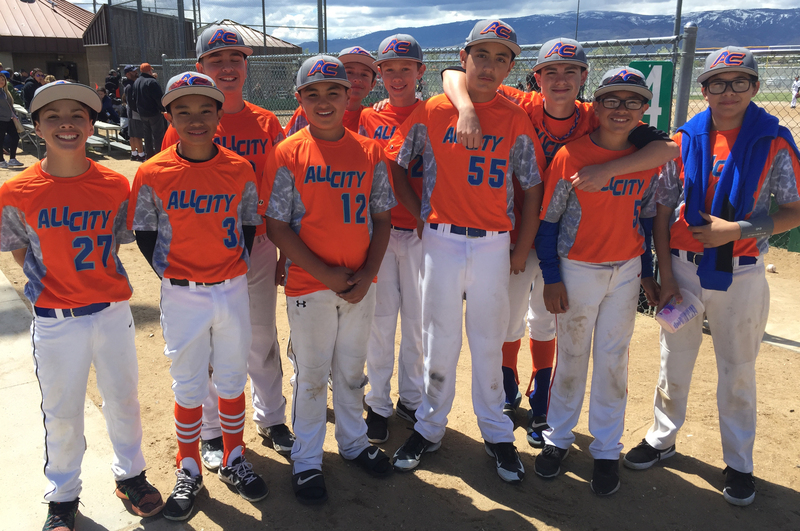 The National Youth Baseball Championships is the country’s premier travel ball championship for ages 10U-14U. Teams must qualify by winning a title at select events around the nation, and those teams then come together at the NYBC to crown one true national champion. Steel Sports is a social impact business with the mission of inspiring youth to reach their potential, on and off the field, by developing them as athletes and people through the Steel Sports coaching system and its “kids first” approach. 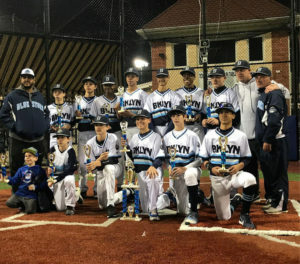 Baseball Heaven is a state-of-the-art, 27-acre baseball facility located in Yaphank, NY and host to the 2019 NYBC Championship Week.